Kashmir Keratin has revolutionized hair treatment. This advanced technology of using keratin capsules restores and restructures hair to provide the healthiest and most luxurious looking hair possible. This innovative and extensive line of products provides remarkable results in the shortest amount of time. Its use of keratin proteins rebuilds and strengthens hair to produce the most desired look. Customers will be amazed at the ease and efficiency of Kashmir Keratin. Kashmir keratin’s unique molecule formulas can identify and repair damaged, unhealthy hair, remove dandruff, eliminate oil and other impurities and strengthen hair. 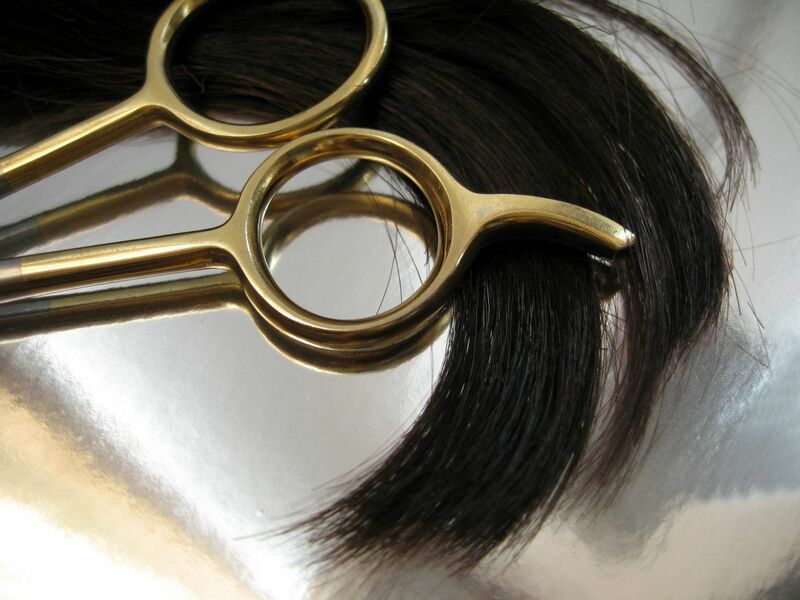 With keratin hair treatment, hair will be restored to its natural and healthy condition. Everyday is a good hair day with kashmir keratins’ line of shampoos, hair masks, treatments and styling serum.